Meet my sister Lea. She tried to keep her mouth clean during this episode. 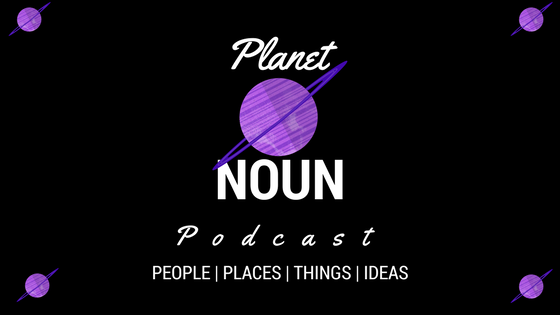 So did I. She’s a hoot and a half…and my guest for this episode of Planet Noun….where it’s all about people, places, things, ideas. So this time…. It’s a thing… well—depending on how bad you’ve got it, it’s a whole bunch of things…. It’s also about a place that all people encounter during life’s dawning days. The human uterus. So it’s the last day of Uterine Fibroid Awareness Month… And Lea and I know about these benign tumors very well… They’ve been our fairly constant companion—for some YEARS now. We want to be free of the monsters—that’s what she calls hers. But we’ve learned to live with them… Mostly in the shadows…mostly quiet about them. But we’re tired… Let me speak for myself…. I’m tired… woe’ out….and want freedom from the secret. And I have uterine fibroids that beat me up on occasion. Most American women will get them sometime during life. They say one study showed by age 50…. 70 percent of white women and 80 percent of African-American women were graced with these bastards. My sister and I are NOT 50, and we have them. So we’re part of that number. We wish ours were docile. But nah, we’re all symptomatic all up in this joint. We’re also not alone in wanting freedom from these things. to the Fibroid Foundation… and also the doctors who are coming up with innovative, less invasive treatments…. There’s company on this journey. 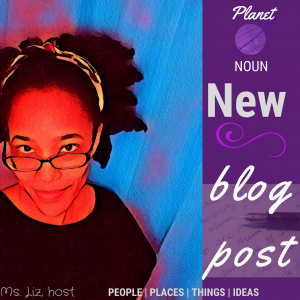 Guest: Lea (with no ‘h’) Anderson—My lovely sister!